Jamie Soria, IAPB Regional Strategic Advisor for Latin America and Luis Perez, IAPB Regional Coordinator for Latin America on outcomes of the IAPB-PAHO workshop in Lima. 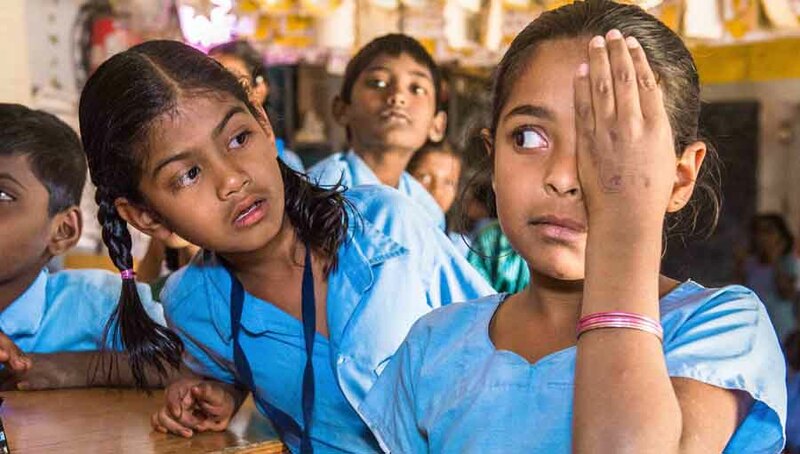 Since its inception in the late 1990s, the VISION 2020 initiative led by the International Agency for the Prevention of Blindness (IAPB) and the World Health Organization (WHO) has aimed to eliminate avoidable blindness by the year 2020. One of its objectives has been to increase human resources in eye health. That is why IAPB in Latin America convened a meeting in Lima in 2012 and together with the major organizations involved in the prevention of blindness in the region devised a route to improve care in the disadvantaged localities of each nation. To evaluate the progress and for subsequent planning, the “Miami Training Consortium” meeting was convened in January 2016, culminating in the drafting of the Miami Declaration. 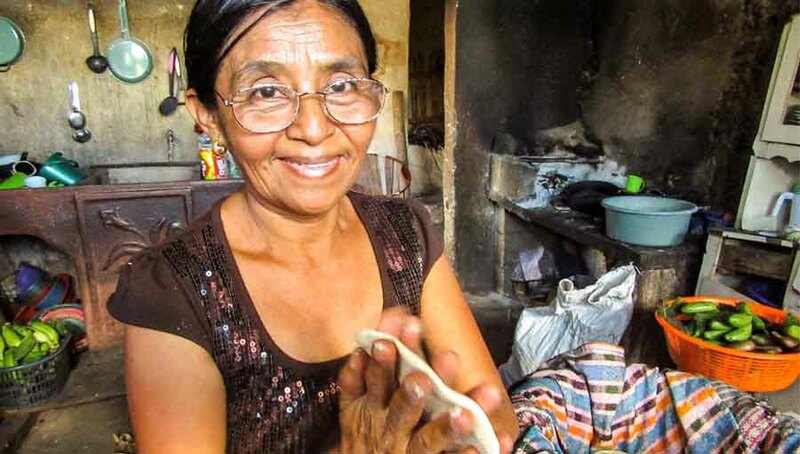 This document was created by key members of the region, including WHO, Orbis, CBM (Christian Blind Mission) and other International Non-Governmental Organisations (NGOs) in Latin America. In the declaration it was agreed that increasing trained staff in the eye health service is a priority. 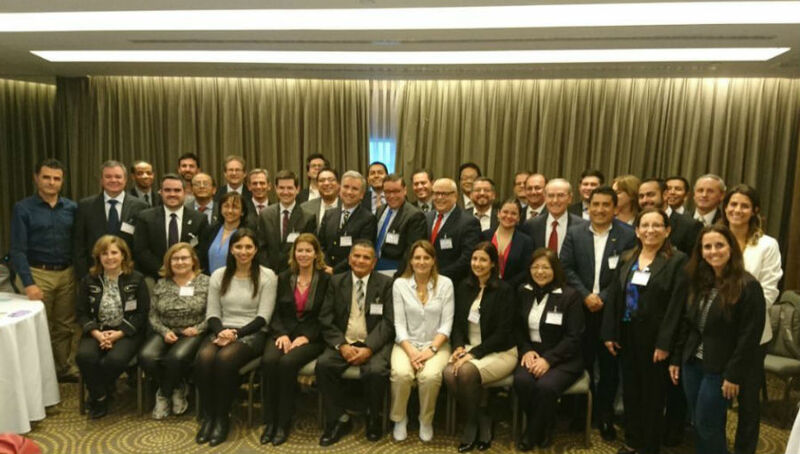 It is with this background that the 1st Universal Eye Health Meeting was held on August 8, 2017, in the city of Lima, Peru. This saw the attendance of representatives from twelve Latin American countries and more than 60 academic coordinators or delegates from their residency programmes. Sixteen lectures were given by representatives of IAPB, WHO / PAHO, CBM, International Council of Ophthalmology (ICO), Orbis and several medical centers such as: Dr. Elías Santana Hospital (Dominican Republic), Centro Ocular Roma (Mexico), National Institute of Ophthalmology (Peru), Bascom Palmer Eye Institute (USA), Hospital das Clinicas de Ribeirão Preto (Brazil), Vision Foundation (Paraguay), Mexican Institute of Ophthalmology (Mexico) Center for Evidence in Disability (England), Regional Hospital of Concepcion (Chile), Italian Hospital of Buenos Aires (Argentina), Institute of Vision (Mexico), Altino Ventura Foundation (Brazil), Hospital das Clínicas of the University of São Paulo (Brazil) and the Regional Institute of Ophthalmology (Peru). The moderator was Dr. Francisco Martínez Castro, regional chair of IAPB Latin America. In the inaugural lecture Dr. Juan Batlle, talked about the evolution in the prevention of blindness in Latin America. He gave a historical tour of the advances made in the VISION 2020 initiative, and the impact made by people such as Dr. Francisco Contreras, Dr. Van Lansingh, Dr. Rainald Duerksen, among others. In the meeting the differences that exist in the prevalence of blindness among the countries of the Caribbean, Central and South America were highlighted. However, what is common in all these places is that cataracts, glaucoma, diabetic retinopathy, macular degeneration and uncorrected refractive are the most frequent causes of visual problems. The main barriers to resolution are the cost and geographic distance for access to care. The inequality in the distribution of ophthalmologists in the region was a topic of focus. Of the data collected it is observed that there are few ophthalmologists per number of inhabitants in most of our populations and most of them are located in sectors with a high Human Development Index (economic growth, life expectancy at birth, average years of schooling); resulting in less developed localities being the most disadvantaged in eye health personnel. 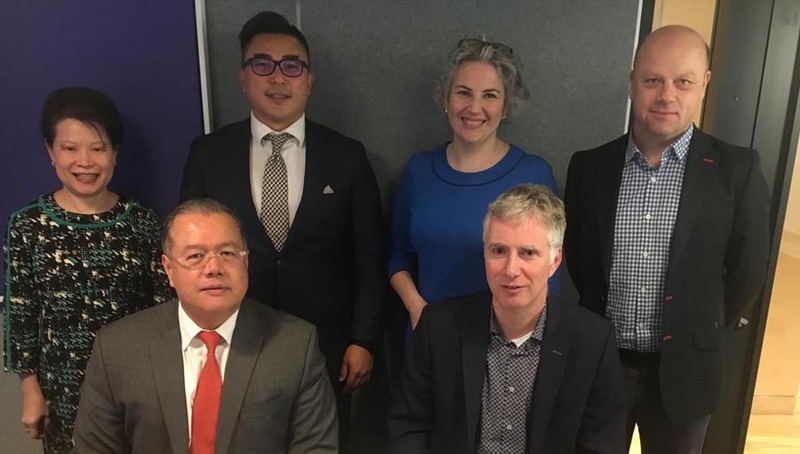 For this reason, we discussed the implementation of the Community Eye Health theme within the academic programme, in order to commit future ophthalmologists to reduce blindness in an efficient and universal way. 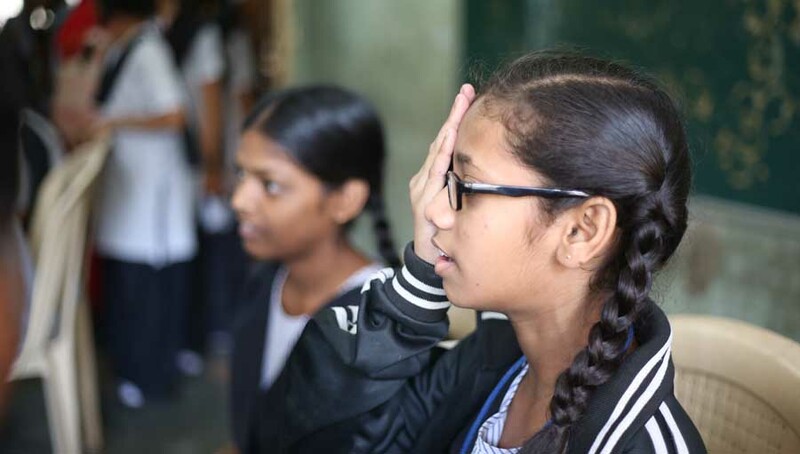 Teaching how blindness in the region behaves, treatment criteria and community management; so they could identify the need and importance of doing community work in poor or hard-to-reach regions. We also discussed the competencies that ophthalmologists in Latin America need to acquire in leadership, with research skills and the need to lobby for the defense of ophthalmology before the political body, with the ophthalmology guild, the media, among others, etc. Regarding surgery, the benefit of training with both techniques, phacoemulsification and MSICS (Minimal Small Incision Cataract Surgery), was established. It was estimated that the learning curve for phacoemulsification is around 100 surgeries, recommending this number as the goal that residency programs should try to offer. Finally, we evaluated how technology is adapting, with telemedicine (in diabetic retinopathy), online education (Webinars of PAAO and ICO) and remote supervision (Orbis Cybersight). Currently we have experience in tele education using Cybersight through the alliance between the IRO (Regional Institute of Ophthalmology of Peru) with Orbis and the agreement with UC Davis signed in 2015. This tele-education supports the learning of residents, medical staff, nurses, nursing technicians and technical staff. Lectures, case discussions, surgical demonstrations, surgical tele-tutoring (tele-tutoring wet lab and tele-tutoring in the operating room) are synchronized and in real time. These issues and many more were discussed at this first meeting with the coordinators of the ophthalmological residency programmes. We expect this kind of events and initiatives to continue to strengthen the new generations of ophthalmologists and achieve universal eye health in our region.